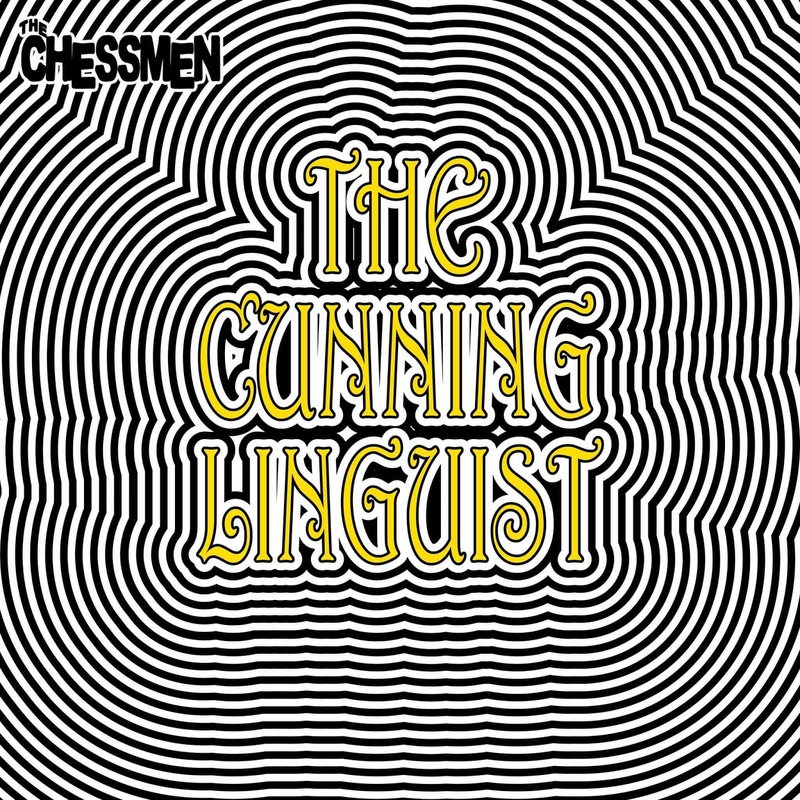 The Chessmen are a high energy three-piece from Leeds made up of frontman and guitarist Luke Holdsworth, bassist Ryan Walker and drummer Scott Parker. Their unique and impressive blend of ultra suave rock n roll with just a hint of guitar fuelled indie-pop have resulted in them becoming one of the most exciting up and coming bands on the live circuit at the moment. 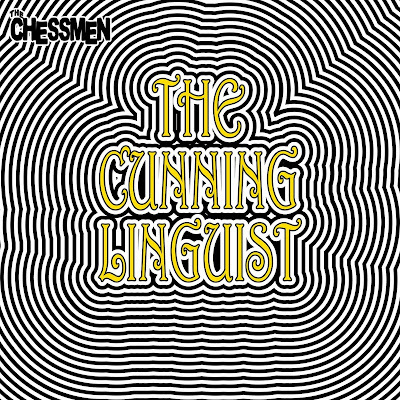 New single 'The Cunning Linguist' is hard hitting, fast paced and completely brilliant. The quirky and intelligent choice of song title instantly grabbed my attention, and as for the track itself... it's packed full of soaring, infectious riffs, unshakeable drum beats and the instantly recognisable vocals of frontman Luke. 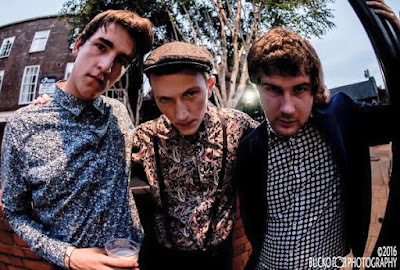 What I love most about them is the fact that, on first listen, they could so easily be a band from the sixties; however, it they're by no means dated, and manage to remain cool and comtemporary despite their classic sound. You can download the track for free through their website here, where tickets for their upcoming shows can also be found. The band play the Frog & Parrot in Sheffield on November 10th, and then Belgrave Music Hall in Leeds on the 18th supporting Glass Caves. Catch them while you can.